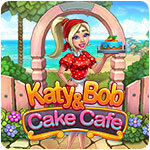 Katy & Bob: Cake Cafe - Download and Play Free Version! Katie and John are preparing for their wedding, but! Oh no! There's nowhere to order wedding cake on the island! 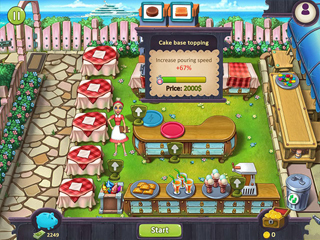 With the help of Bob, our heroes can solve this problem and create a cake-baking business for special occasions while they're at it. Transform a wedding plan into a successful business! 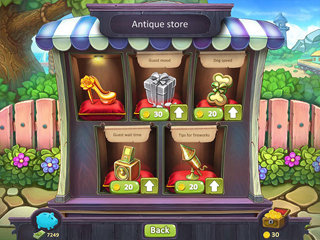 This game offers colorful locations, exciting levels, jolly characters, bonus buildings on each level, the ability to upgrade your team, trophies to suit any taste, simple gameplay for any age, pleasant music, and a captivating plot. Katie and Bob - let's open a wedding bakery!